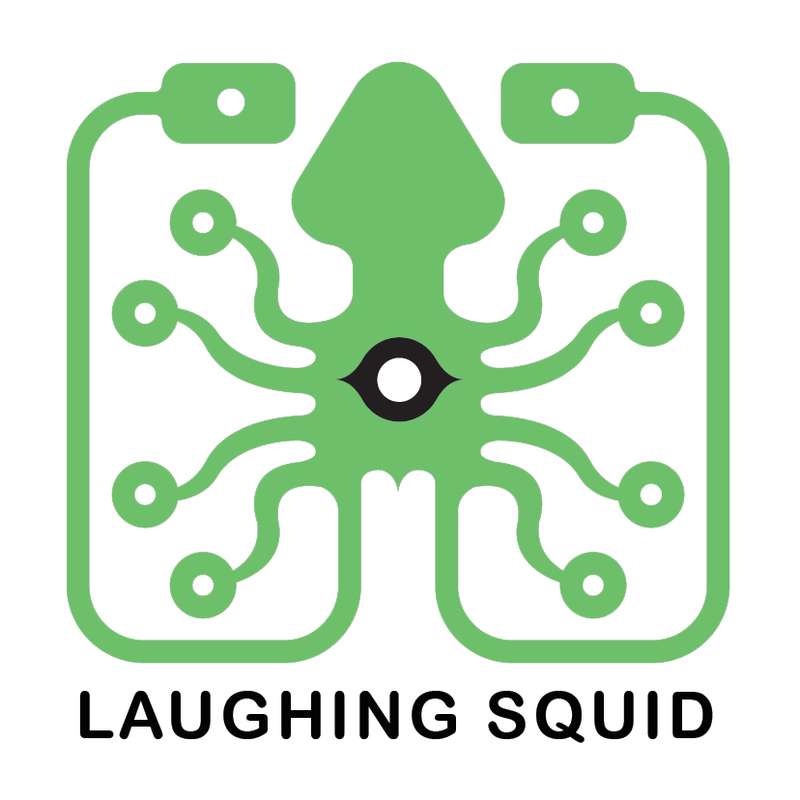 Where do you find the current pricing for Laughing Squid’s hosting services? How do you update account information and credit card? How do you cancel hosting for one or more domains? What happens if I exceed the quota for my hosting plan? At what point is a credit card charged for hosting service? How do you change the hosting plan for a domain? Do you require any kind of minimum contract for hosting? Are there any setup charges associated with your hosting services? Our pricing and features can be found on our Managed WordPress and Cloud Sites hosting plan pages. How can I further optimize my WordPress installation for Cloud Sites?